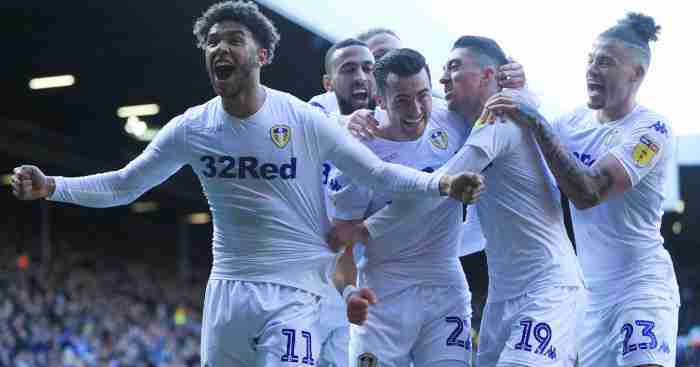 Harrison produced a deadly finish in the 65th minute to finally break the deadlock after Wednesday had frustrated their Yorkshire rivals. The Whites had been denied by two wonder saves from visiting goalkeeper Keiren Westwood during a dominant first half. United were also left counting the cost of some wayward finishing, with Patrick Bamford in particular having an off-day. But the relentless pressure finally paid off when Harrison fired home. Westwood had to be at his very best to keep out a Tyler Roberts header after 13 minutes as the home side started to find their stride. Gary Hooper could only hit the side-netting before Adam Reach had a shot blocked minutes later as Kiko Casilla failed to deal with Barry Bannan’s free-kick. Egzjan Alioski blazed over under pressure from Westwood, before Roberts flashed an effort inches wide. Casilla pushed Bannan’s curling effort around the post with a brilliant one-handed save in the 25th minute. Harrison was the next to be denied by a superb save from Westwood when he had a header turned behind for a corner. 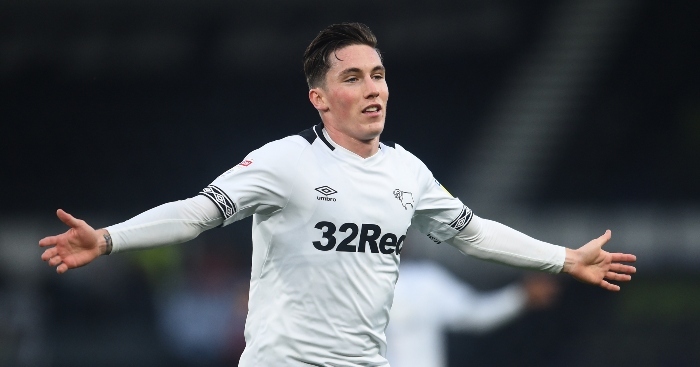 Hooper cleared Luke Ayling’s shot off the line from the resulting corner, before Pablo Hernandez headed over. Westwood beat an effort away from Roberts four minutes later as Leeds continued to push hard. Bamford nodded wide at the second attempt from a Roberts pass before Pontus Jansson glanced a free header over just after the restart. Roberts fired wide after a good turn created an opening and then Alioksi fired over. Bamford should have opened the scoring when he somehow dragged an effort wide of the near post with the goal begging. 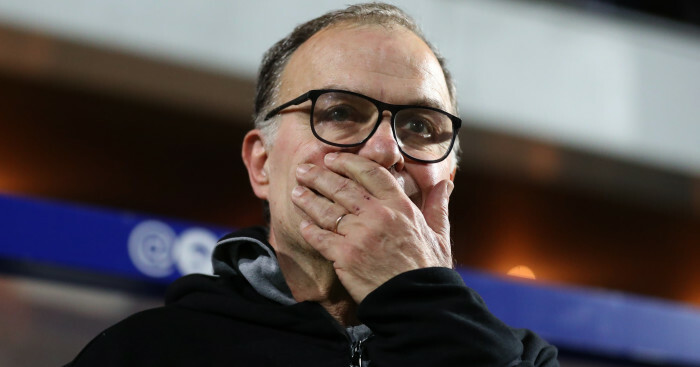 It was his last act as Marcelo Bielsa brought on Kemar Roofe in a bid to finally break the deadlock. And it finally came when Harrison clinically put away Hernandez’s pass after 65 minutes. 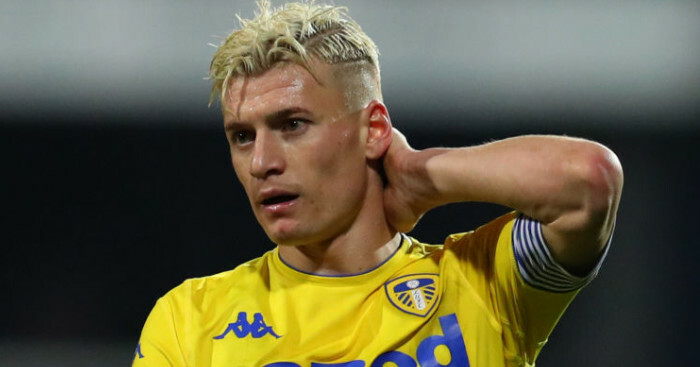 Hernandez fired wide from a narrow angle five minutes later, before Tom Lees produced a vital block to keep out a Mateusz Klich effort as Leeds looked to wrap the game up. Roberts blazed over before Roofe had a goal disallowed for offside. 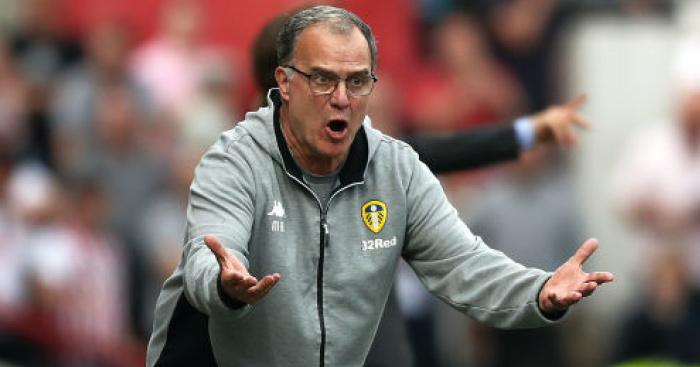 Marco Matias could only find the side-netting in the 89th minute as Leeds sealed three crucial points.